From behind prison walls, a group of extraordinary women are shattering misconceptions of domestic violence. 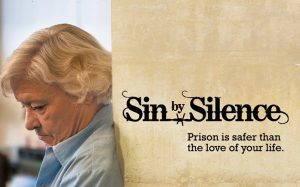 “Sin by Silence” profiles Convicted Women Against Abuse (CWAA), the U.S. prison system’s first inmate-initiated group and led by women. Created by Brenda Clubine in 1989, CWAA has changed laws for battered women, raised awareness for those on the outside, and educated a system that does not fully comprehend the complexities of domestic abuse. 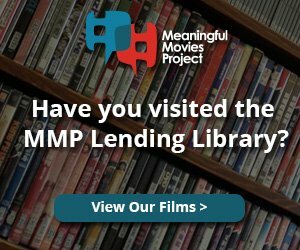 With unprecedented access inside the California Institution for Women, this emotionally packed documentary tells the stories of courageous women who have learned from their past, are changing their future, and teaching us how domestic violence affects each and every person.